Professional vocalist with PA system and lighting. Popular music provided in between sets via iTunes, open to guest requests. 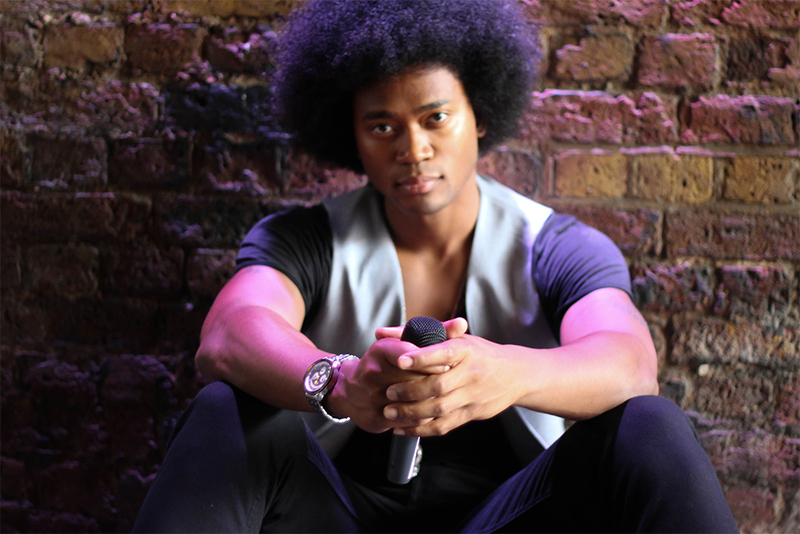 To check availability and book The RnB Singer UK Solo, click here.